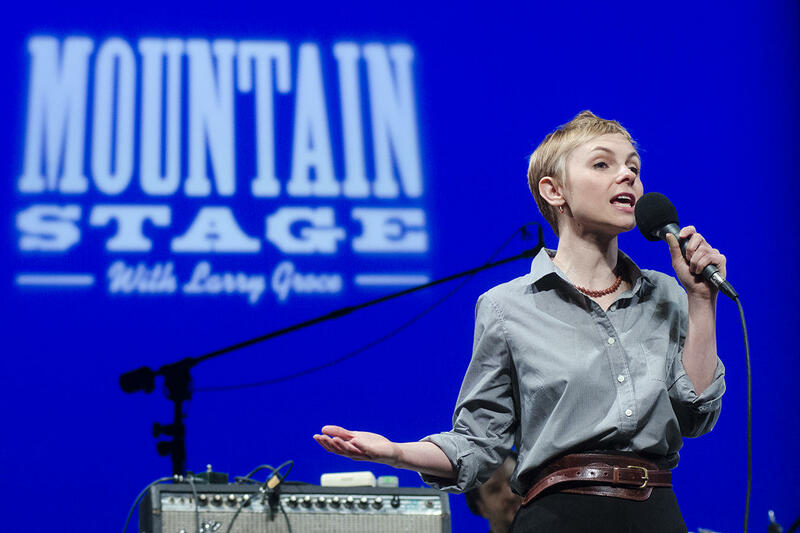 Kat Edmonson makes her third appearance on Mountain Stage on this week's broadcast. Accompanied by her band, here is Edmonson performing "I'd Be A Fool," one of 11 songs she wrote for "Old Fashioned Gal." Cause they reminded of you, I'd be a fool." 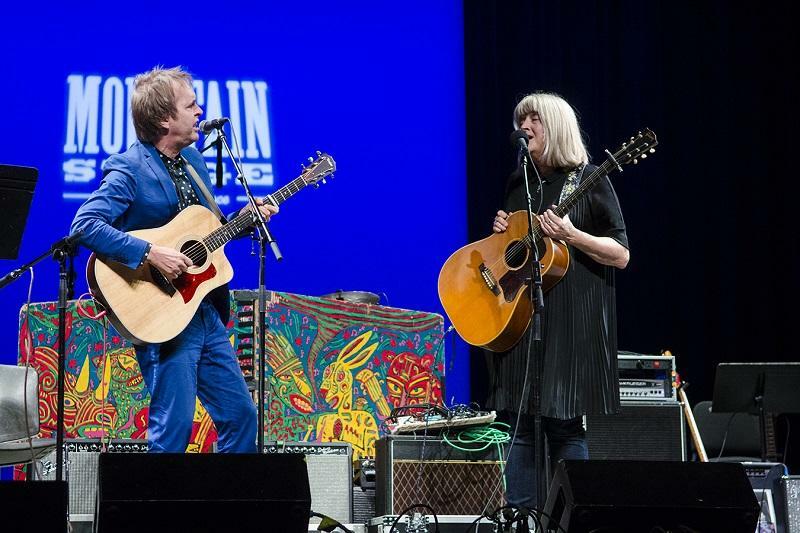 Vocalist and songwriter Kat Edmonson can be heard on this week's broadcast of Mountain Stage. 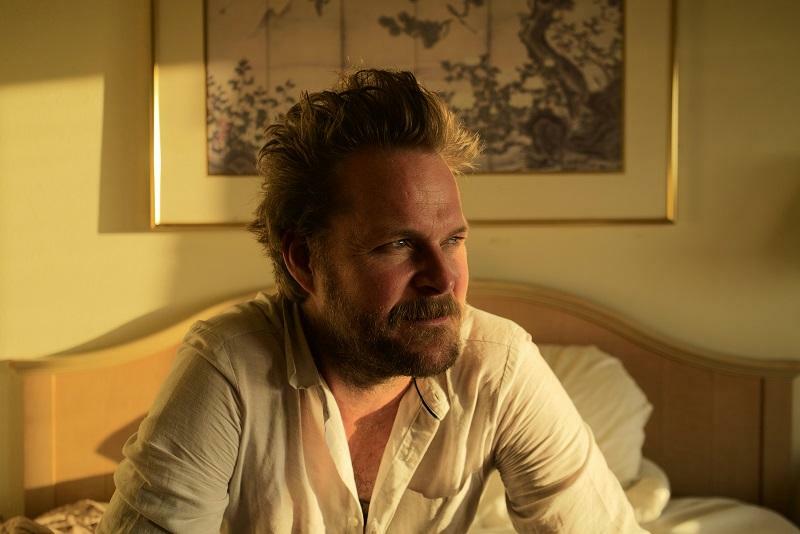 You'll hear more of Kat Edmonson's irresistable sound, along with sets from rock and rollers NRBQ, roots pop quartet Lindsay Lou, Kentucky-bred "Rhythm & Bluegrass" from The Wooks, and a trip to the future as The Matchsellers present the sci-fi story of Bluegrastronauts. 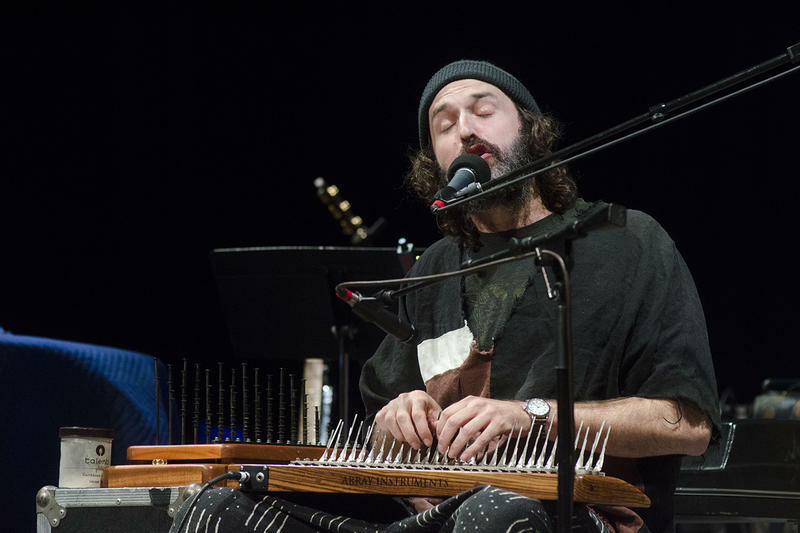 They're all in live performance on this week's broadcast via 240 NPR stations. Be sure to follow Mountain Stage on Facebook, Twitter and Instagram and subscribe to our podcast so you never miss an episode.